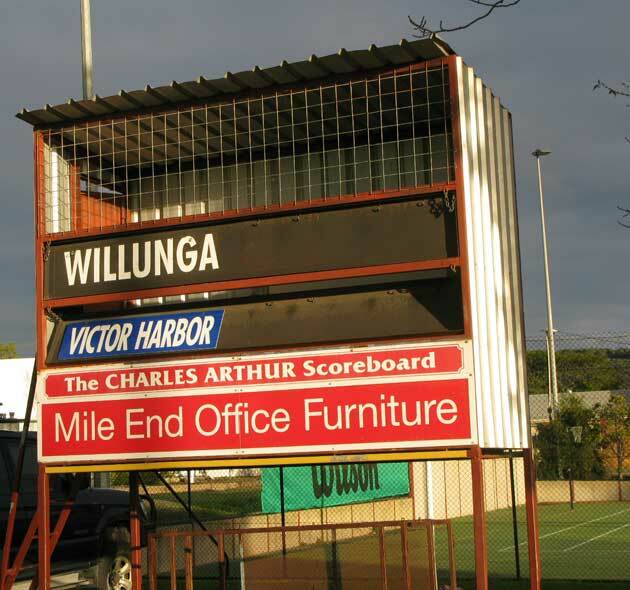 Our road to Willunga scoreboard was a long and winding one via the Penny’s Hill and Primo wineries and a very fine lunch at Fino in Willunga. As the only scoreboard spotter in our party I needed to keep my wits about me. As we left Fino I saw the unmistakeable entry to a footy ground straight across the road and in we went. 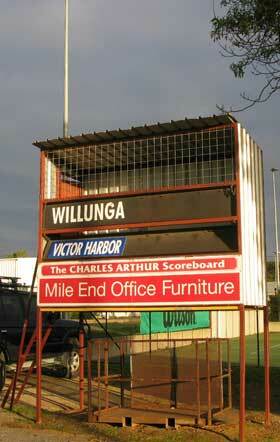 The score from the previous day’s encounter with Victor Harbor had been removed and the numbers neatly locked away (Willunga lost by 70 points). The Demons play in the Great Southern Football League and despite the surprise loss to Victor they’re going ok in 2014. They won six premiership in a row from 2004 to 2009. 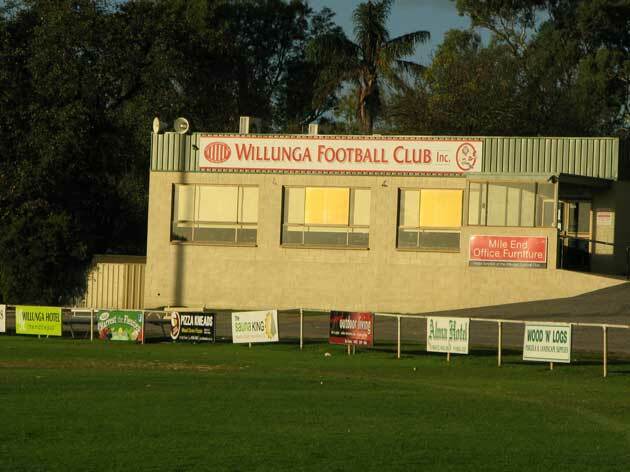 There’s lots to know about the Willunga Football Club – formed in 1874, it’s the second oldest in South Australia (behind Port Adelaide) and in the early days played in the main SA footy competition. 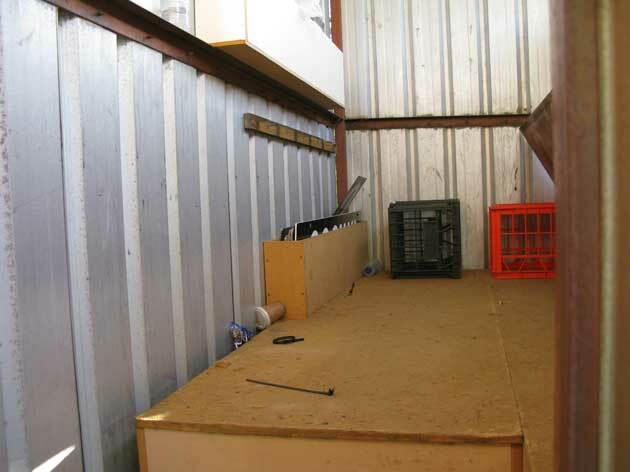 wineandscoreboardtours– he’d probably take you on a scoreboard tour if you asked him.